Named the Rail and Transportation Institution (NRTI), this deemed university will offer professional courses in technology and management of transportation networks. Indian Railways opened the doors of India's first railway university in Vadodara, Gujarat on Saturday. Dedicated to the nation by Union Railways Minister Piyush Goyal, it is the first of its kind institution in the nation and the third in the world after Russia and China. Named the Rail and Transportation Institution (NRTI), this deemed university will offer professional courses in technology and management of transportation networks. The chairman of Railways Board Ashok Lohani has been named the Vice Chancellor, whereas it will host visiting faculty from renowned institutions like XLRI School of Management and Indian Business School, Hyderabad, among others. The NRTI started operation on September 5 earlier this year. The first batch of 103 students - 62 for BSc in Transportation Technology and 41 in BBA in Transportation Management - have already been shortlisted. Both courses are the flagship three-year programmes offered by the railway university. The students inducted in these full-time residential programmes hail from 20 states of India. The first batch of students has been awarded 50 per cent scholarship in the annual course fee of Rs 75,000. The actual annual fee of NRTI for one year is Rs 91,000, including all charges. There are plans to start masters' programme from the academic session 2019-20 Transportation and Systems Design, Transport Systems Engineering, Transport Policy and Economics, and others. The Ministry of Railways has sanctioned Rs 421 crore for the NRTI and its curriculum development for the next five years. A greenfield campus is also under development to house the university. 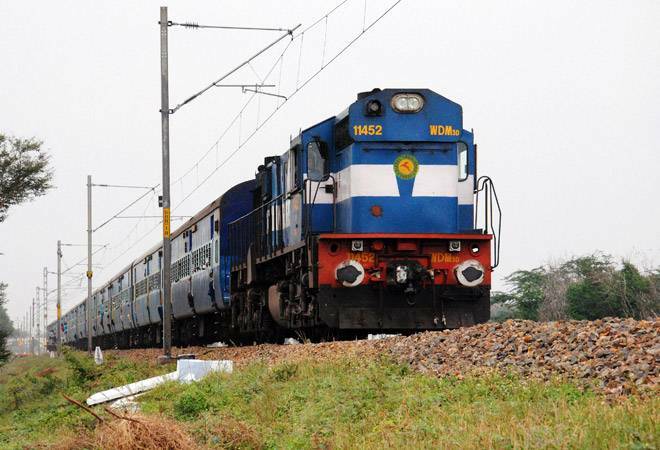 Indian Railways has identified a 110-acre plot of land at Pipaliya village in Waghodiya Taluka, District Vadodara for the NRTI campus. "Considering the curriculum designed for this university, the students trained here will greatly benefit the Indian Railways if they join us," said Railways Minister Piyush Goyal at the event to dedicate the railway university to the nation.